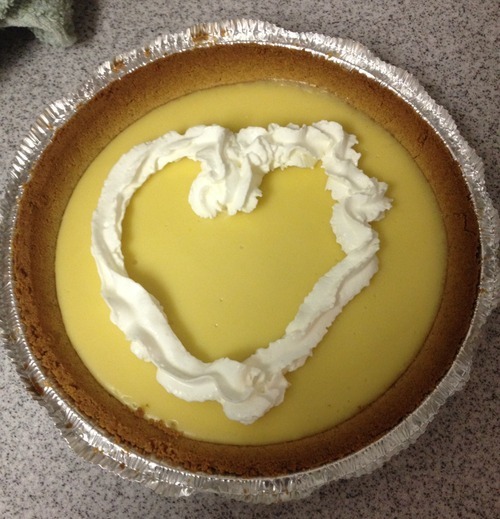 Here’s a Key Lime Pie with a heart on it. Aw. This is for all of you that nominated me for Best New Blog in Saveur’s Best Food Blog Awards 2014. 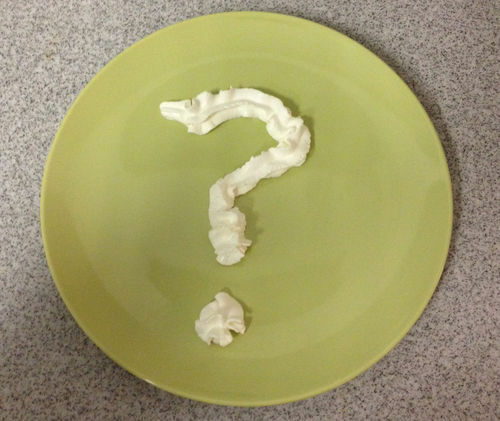 Here’s an empty plate with a question mark. Huh? This is for all of you that haven’t yet visited Saveur’s Nominations page to cast your ballot. What are you waiting for? And click the box for “Best New Blog”. You could also pick “Best Special Diets Blog”, if you consider a cheese-based diet to be a special diet. I certainly do. And that’s it! Great! You did it! 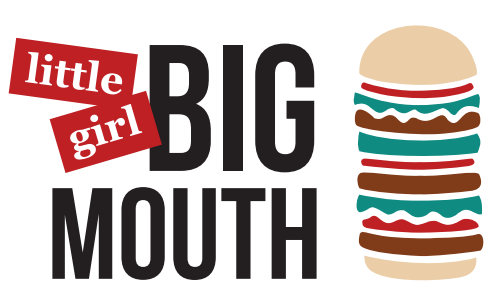 As a reward, here’s a sneak peak at my new logo for the Little Girl Big Mouth rebrand. Hope you like!